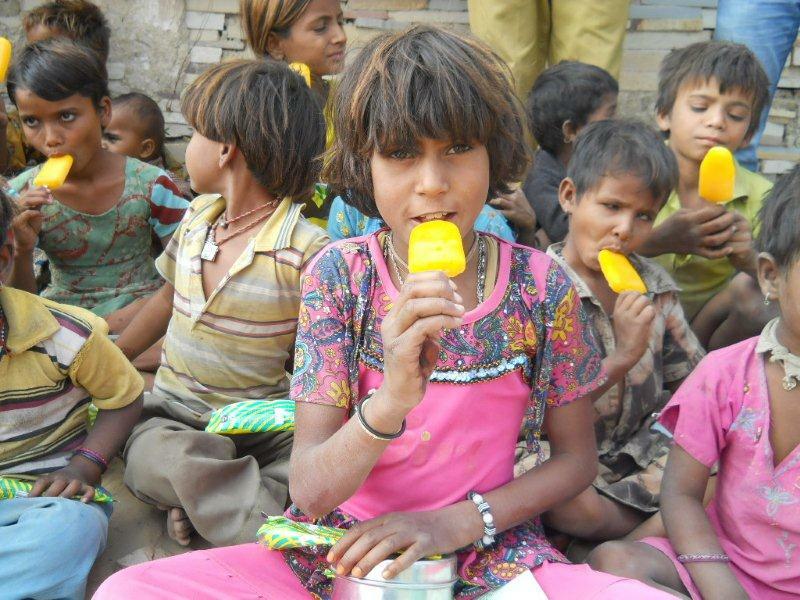 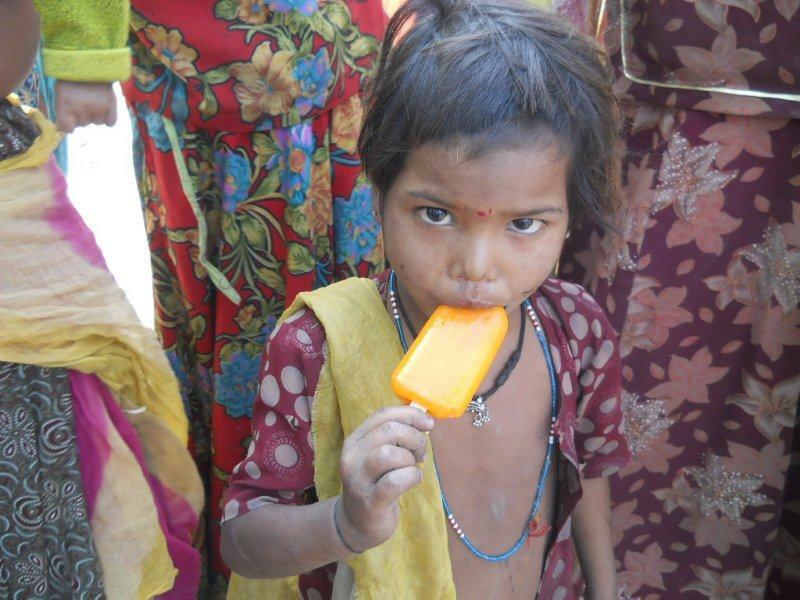 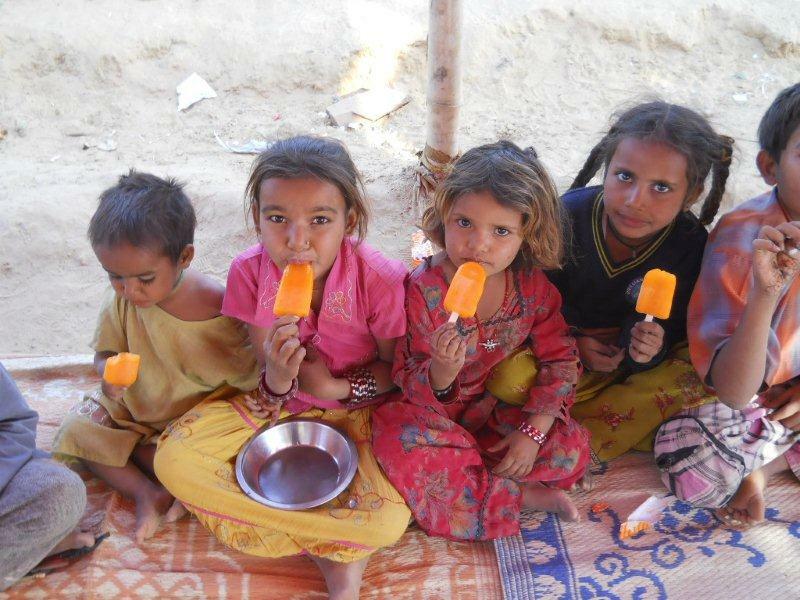 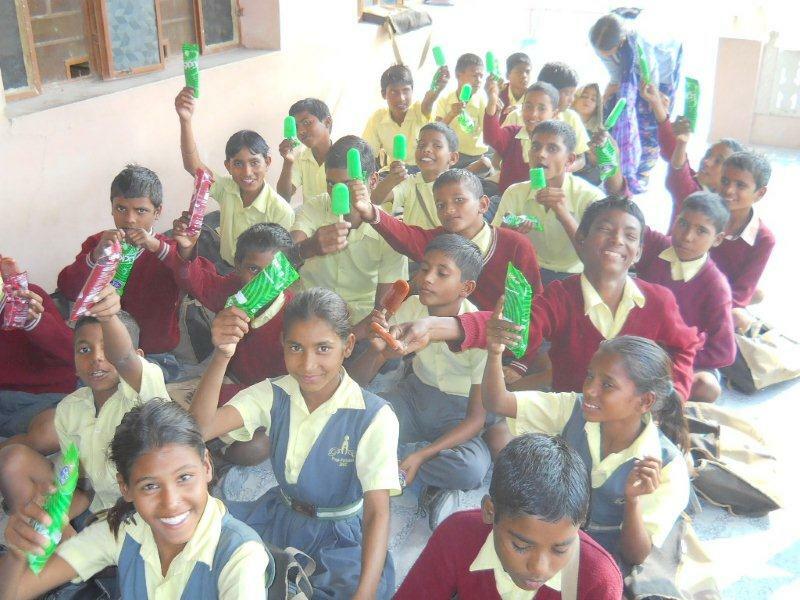 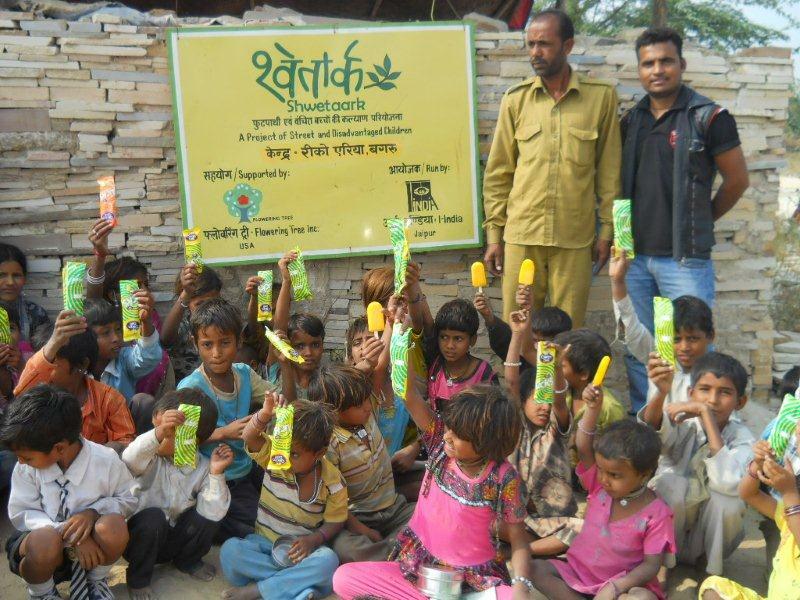 Linen & Moore are proud sponsors of I-India, and a recent donation from us enabled 1500 children to receive an ice cream treat. 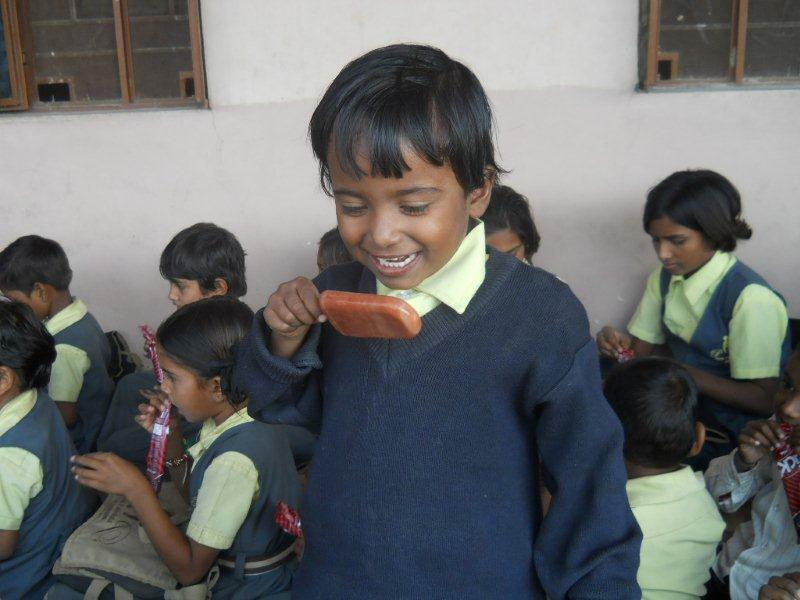 We were delighted to receive an email and photos this week telling us about the treat that was received by children at different projects, covering street points, slums, schools, railway stations, orphanages and shelter homes. 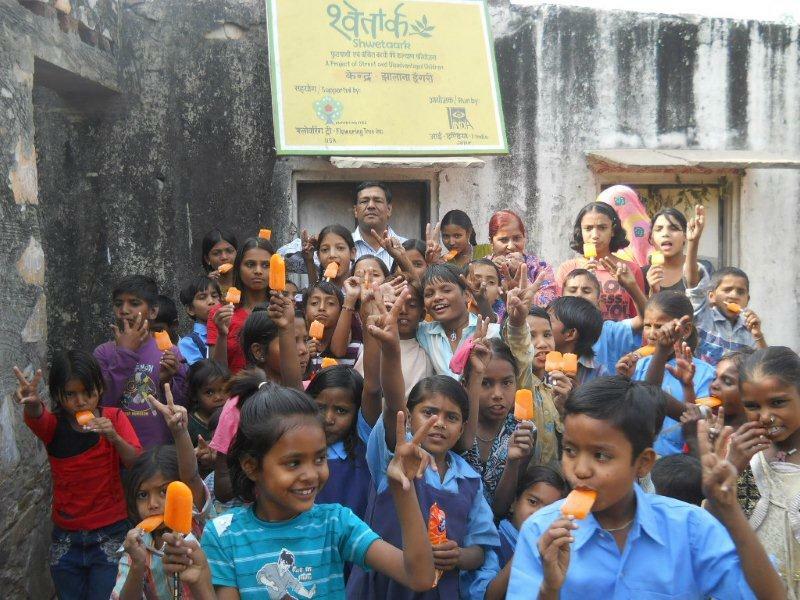 We think you will agree that the sheer delight and enjoyment the children experienced during this simple treat is captured in these photos.